Tom Barrett is the president of Business/Life Management, a co-founder of Tightrope Communications, a faculty member at the Lockheed Martin Center for Leadership Excellence, and a leading authority in the marketing industry. He is also the best-selling author of Dare to Dream and Work to Win and Success Happens. Tom practiced clinical psychology for 20 years, coaching individuals and maintaining awareness of what it means to “live in the real world.” Tom shared with our National Convention audience several key principles about success, dreams and prosperity. Here we offer a few notes from his highly dynamic presentation. 3. A hobby. This sounds like they’re having fun. But it’s not fun all the time. They will adjust expectations forward or back. 7. An opportunity. They see potential. 10. My business, My opportunity, My movement, My vehicle. Gauge where you are and where your members are on this spectrum. What do you see from the distributor side? Maintain your passion and commitment to purpose. 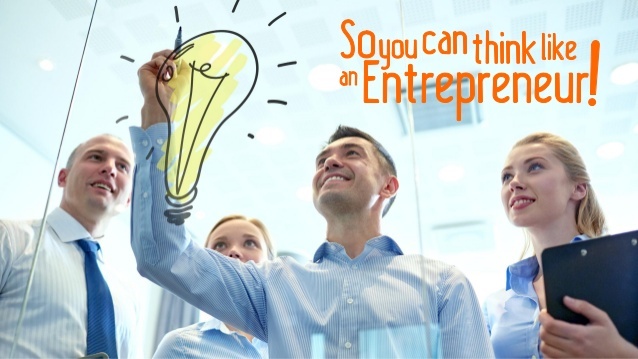 You have an invitation to live as an entrepreneur. 2. You have an invitation to dream. 3. You have stumbled upon the golden goose. For the first time, you are being paid what you are worth. 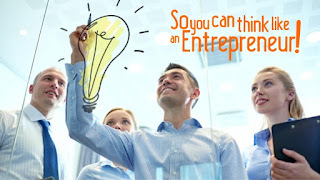 You have entrepreneurial freedom. You don’t have to ask for time off for vacation, sick child, etc. What is the state of your dreams? It’s time to feel safe and start to dream again. They are spending more money than they have. Solution: help get people out of their stress. Don’t just give them products to deal with it. 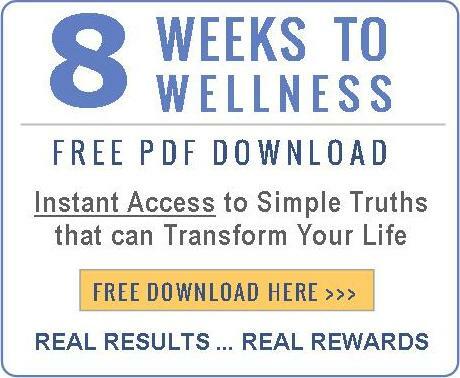 You have the opportunity to give people back their physical health and their financial health. • How do you get close to a customer? • How do you develop customer loyalty? What you do in Nature’s Sunshine is not common sense, but it does make sense. Consistent effort over time produces results. 2. Duplication. Find customer gatherers. (One of Stephen Covey’s Seven Habits of Highly Effective People) What would you like from your business? 3. MEANINGFUL. Life-changing opportunities and experiences. 4. SIGNIFICANT. You get to be a blessing because you have time, energy and money to give away. Listen to others. Become a blessing, a gift, a solution. Protect your vision for your business as if you were protecting your physical eyes. Don’t let any moment, event or person diminish your vision. Dream Big Enough…to get you up, keep you up, ignore frustration and ignore fear. Use binoculars to see where this is going to take you. See your future. Then pull out the magnifying glass to examine what you need to do right now. Live every day on purpose. When/how did this belief get installed? How long have I believed this?